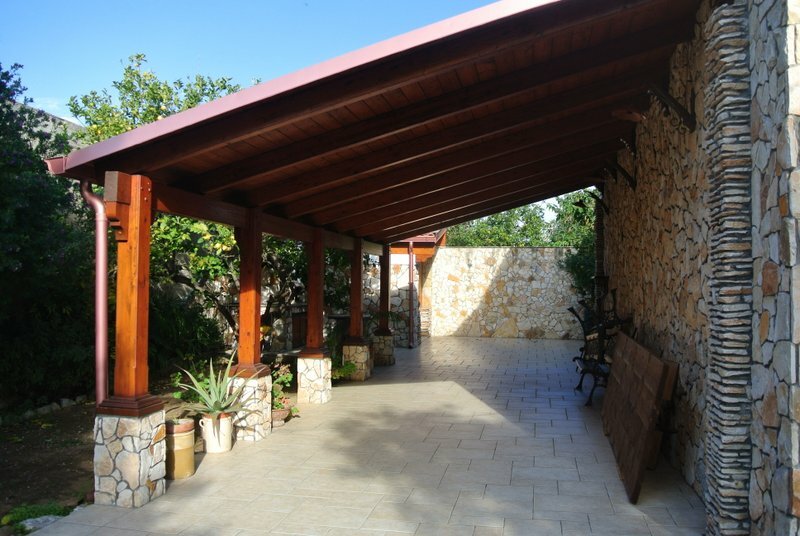 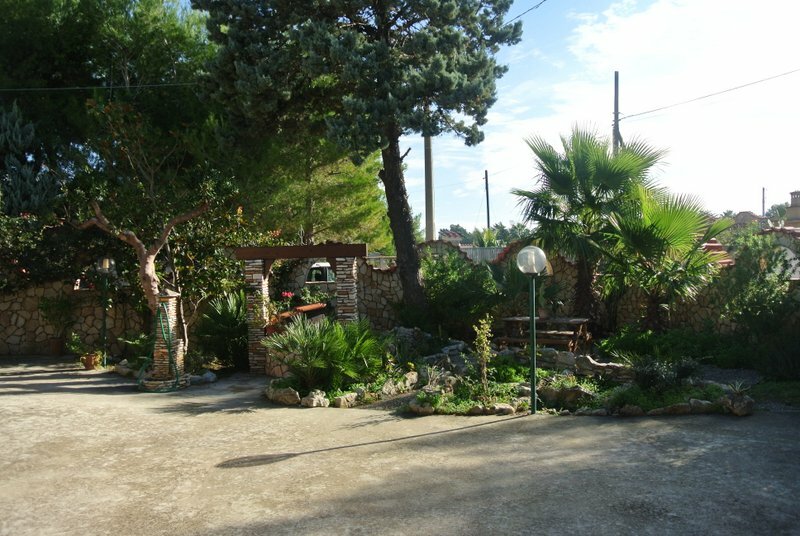 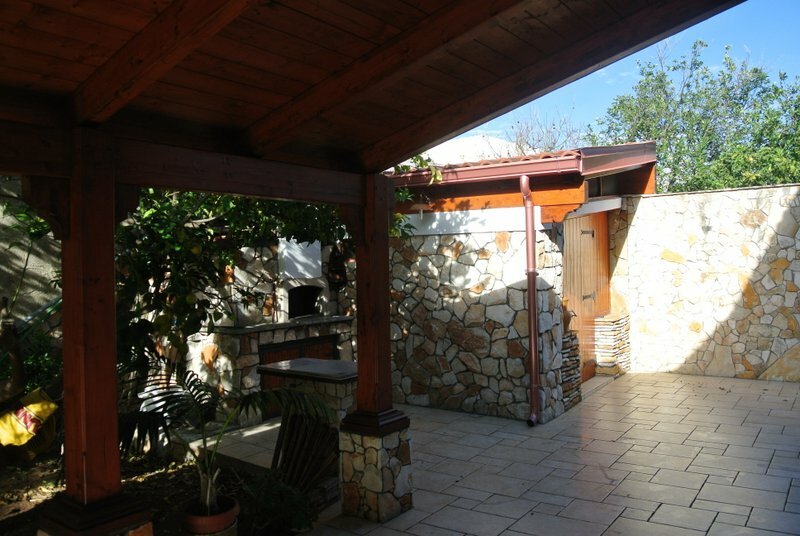 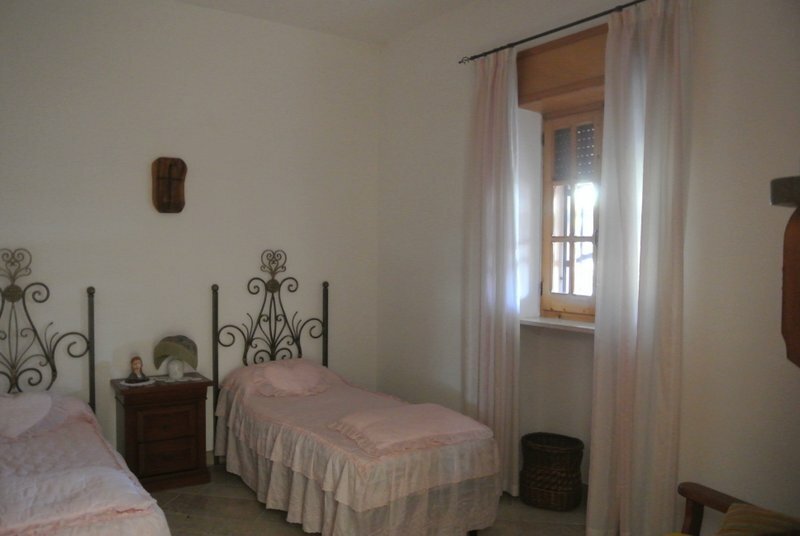 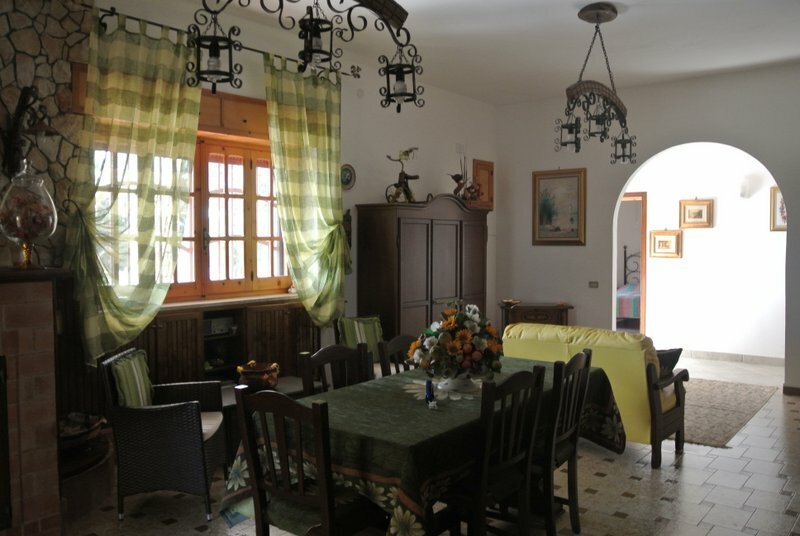 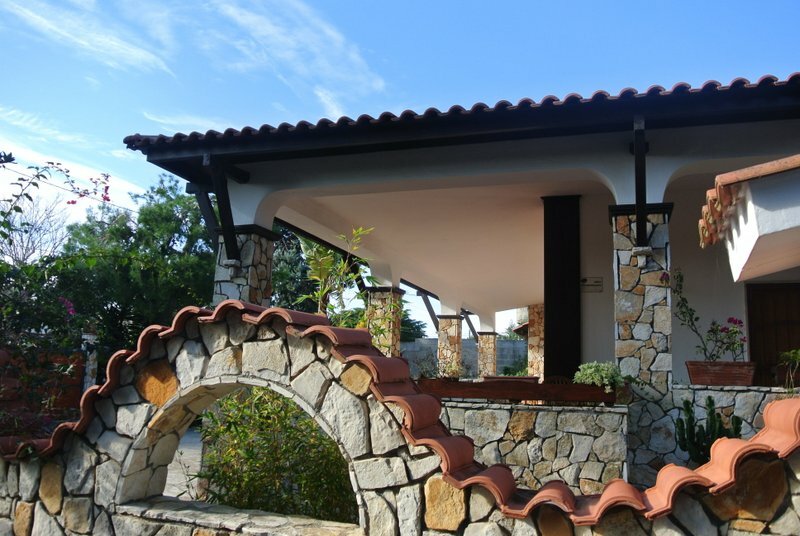 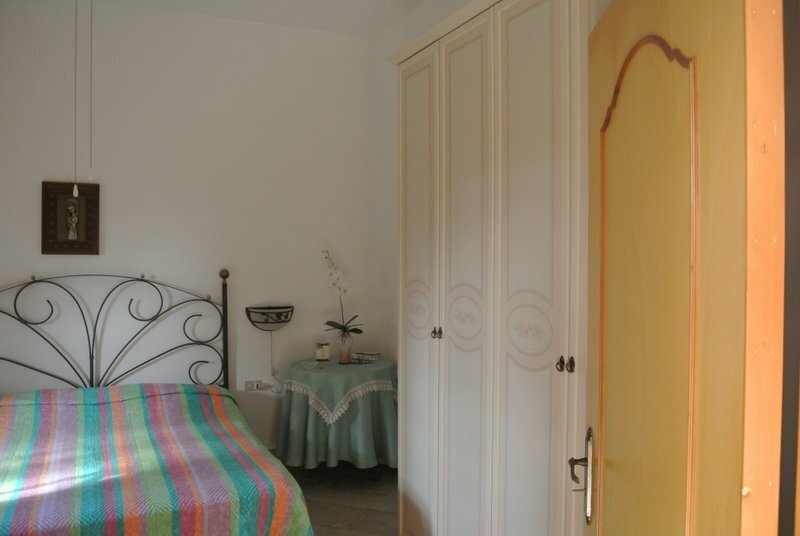 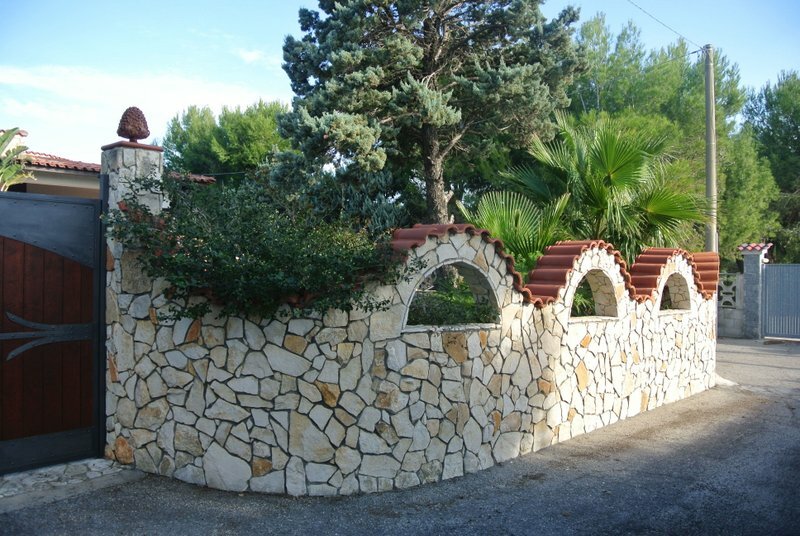 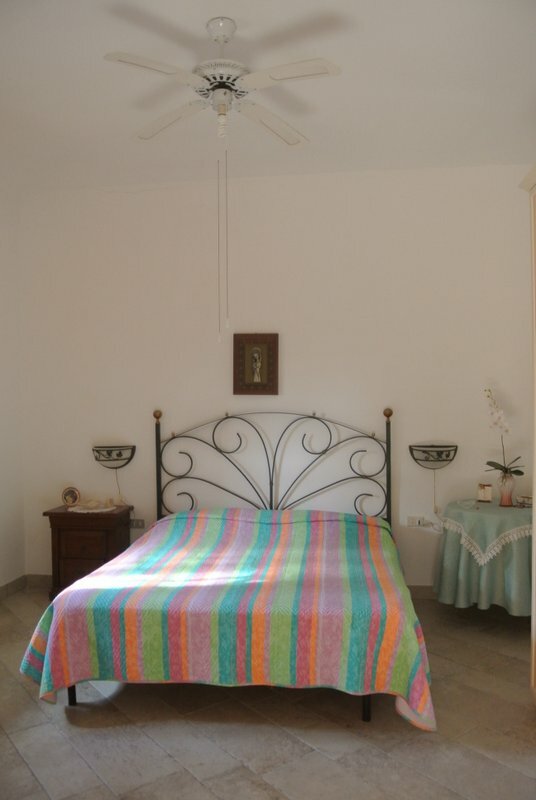 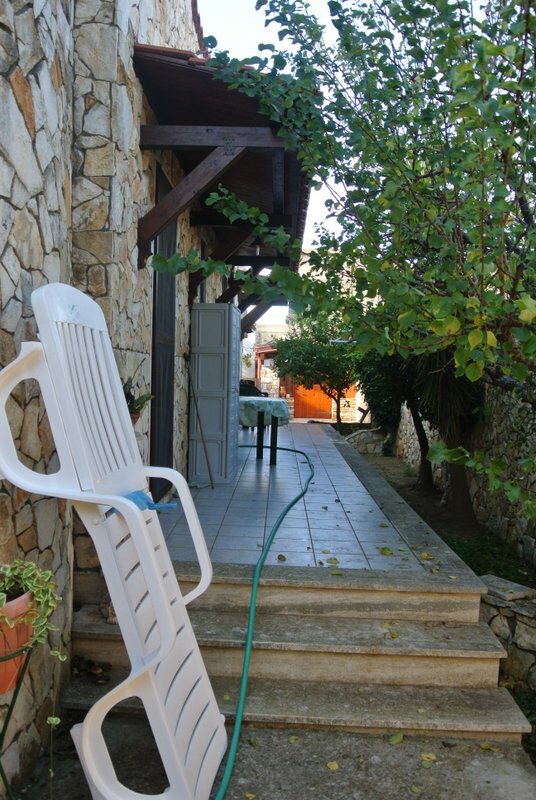 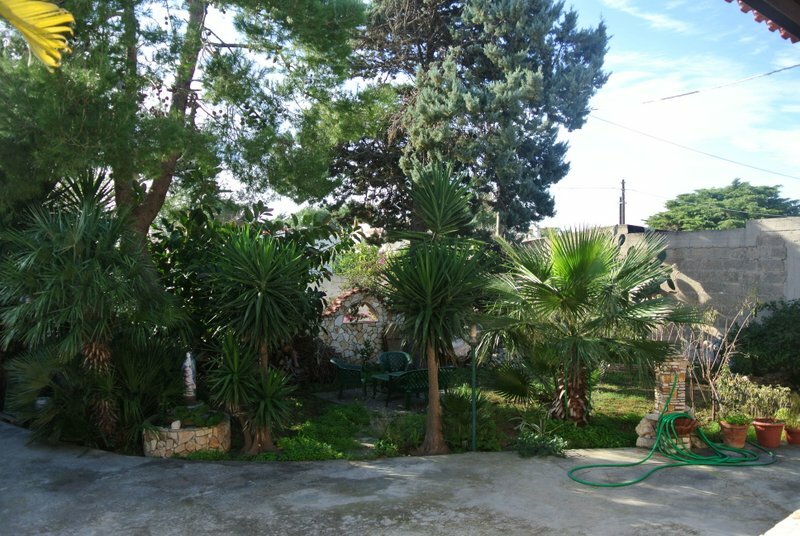 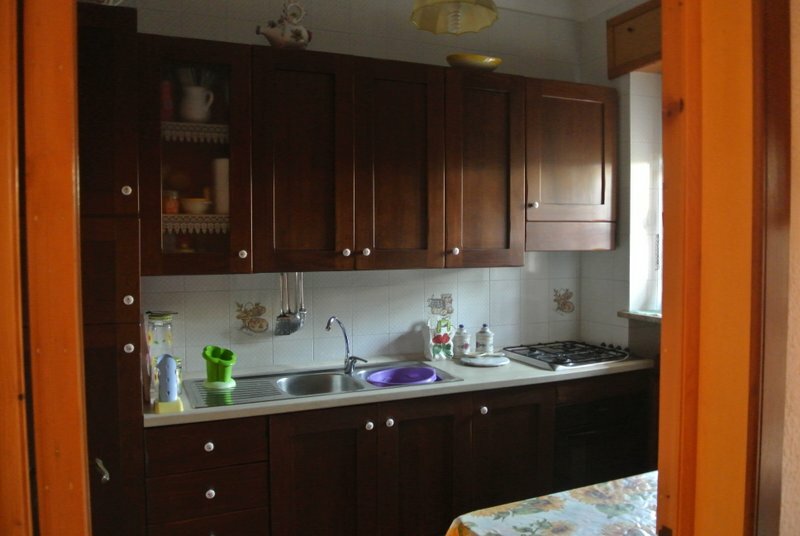 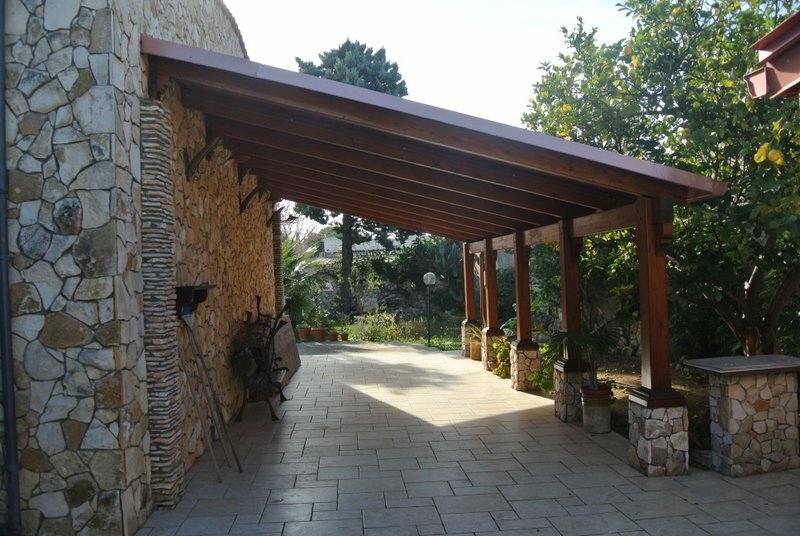 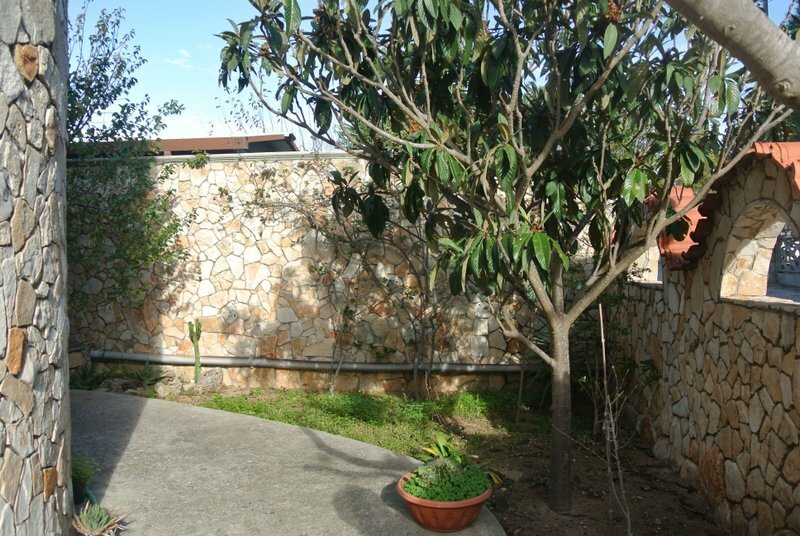 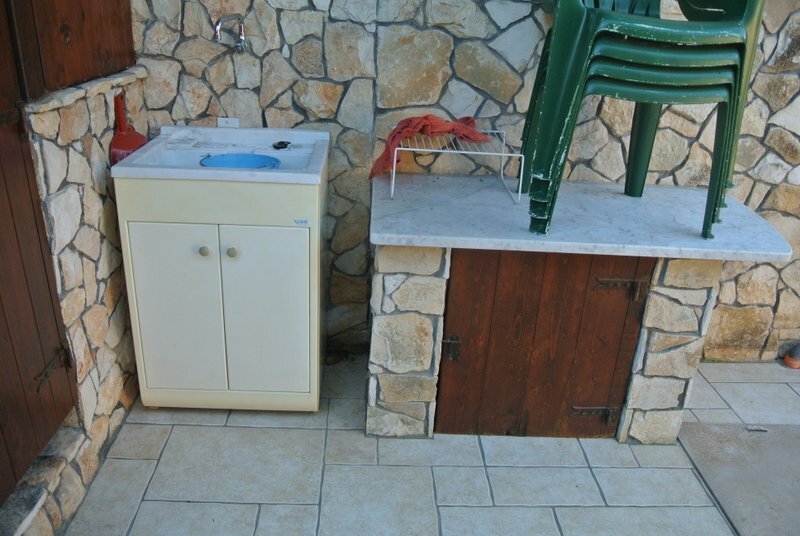 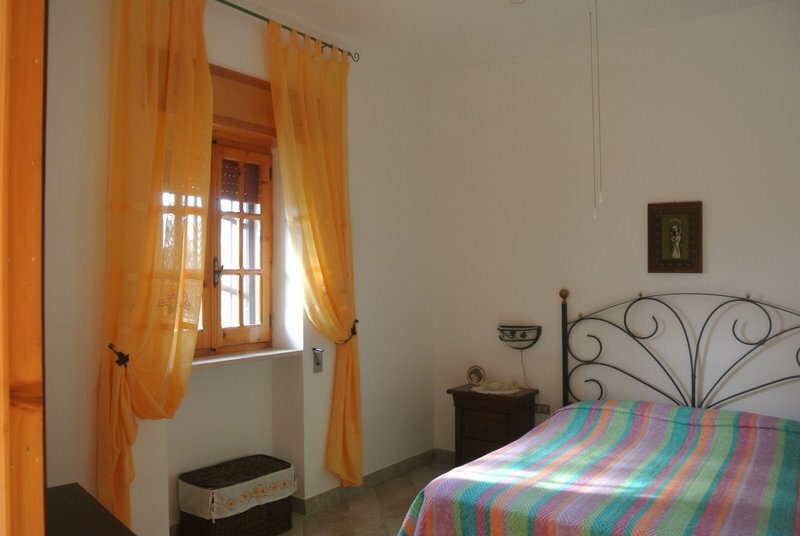 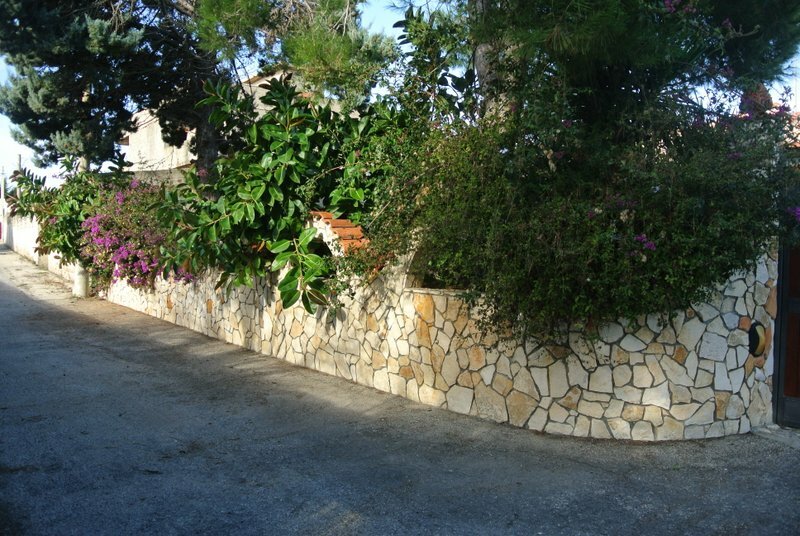 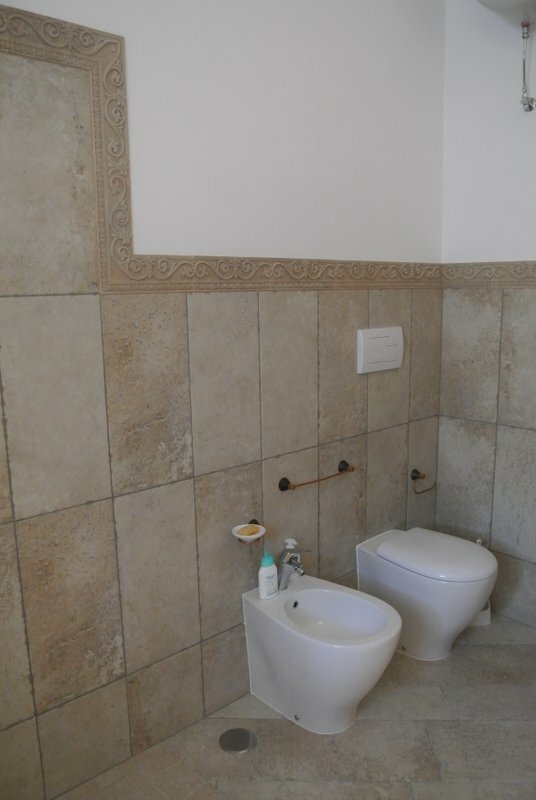 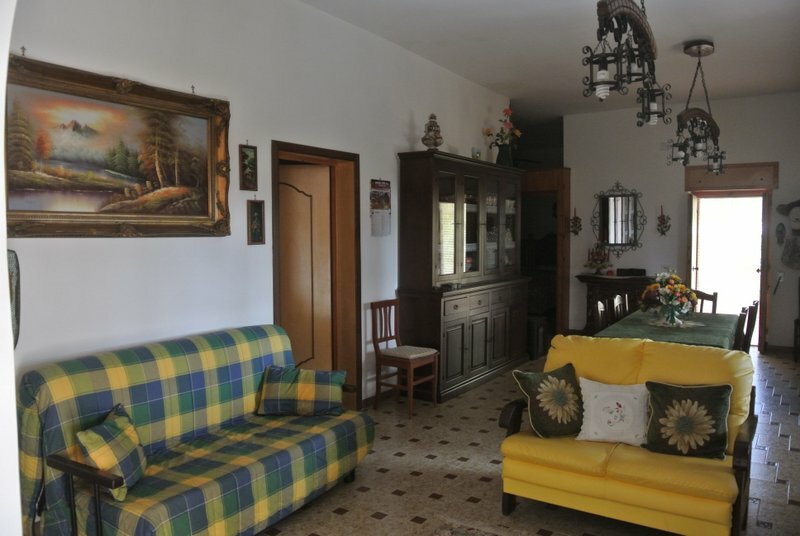 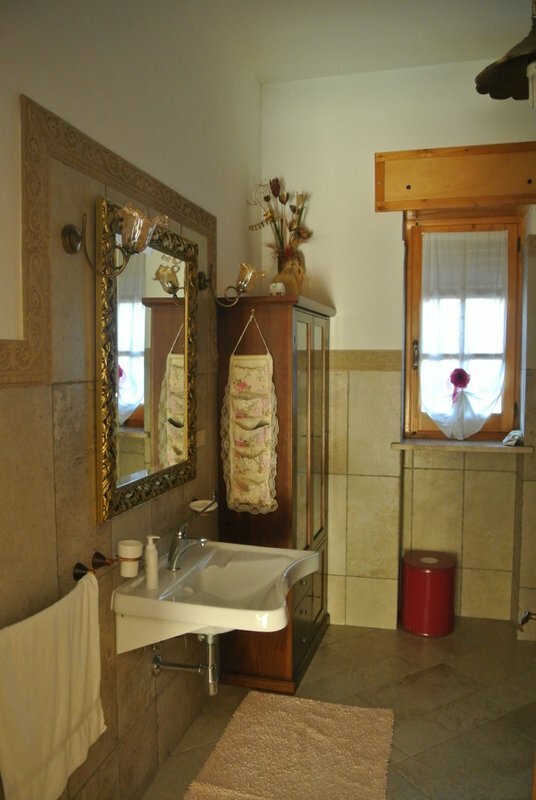 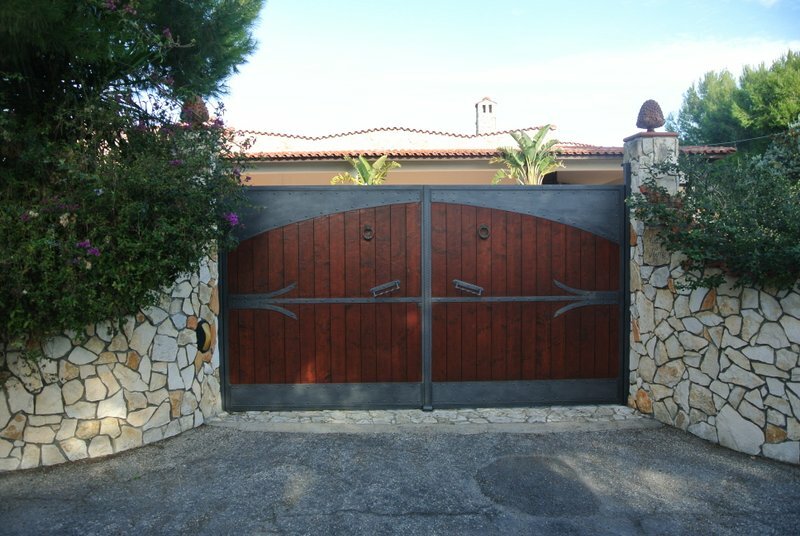 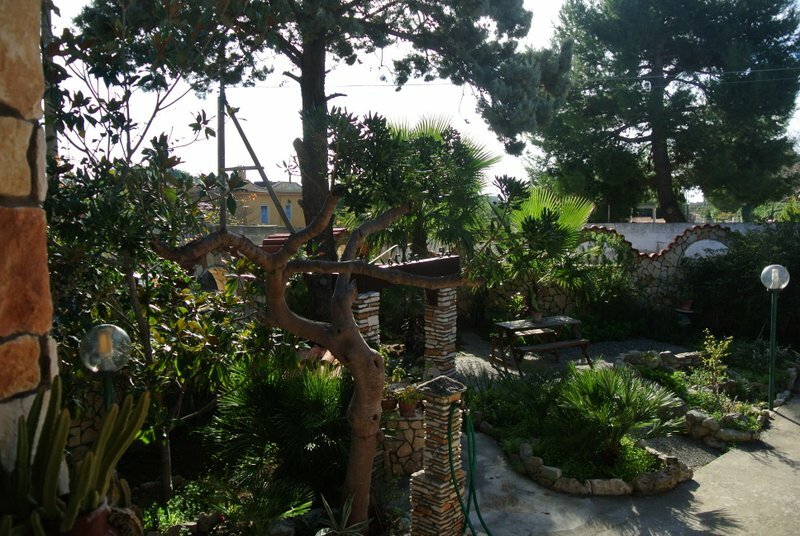 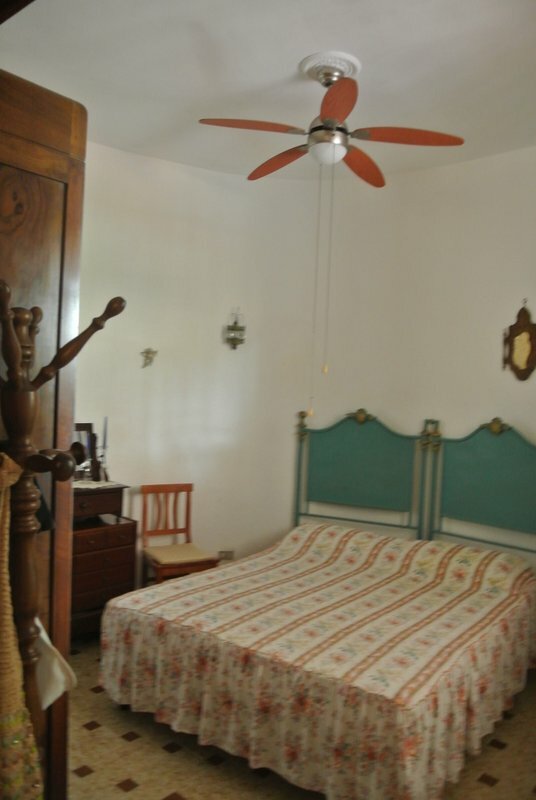 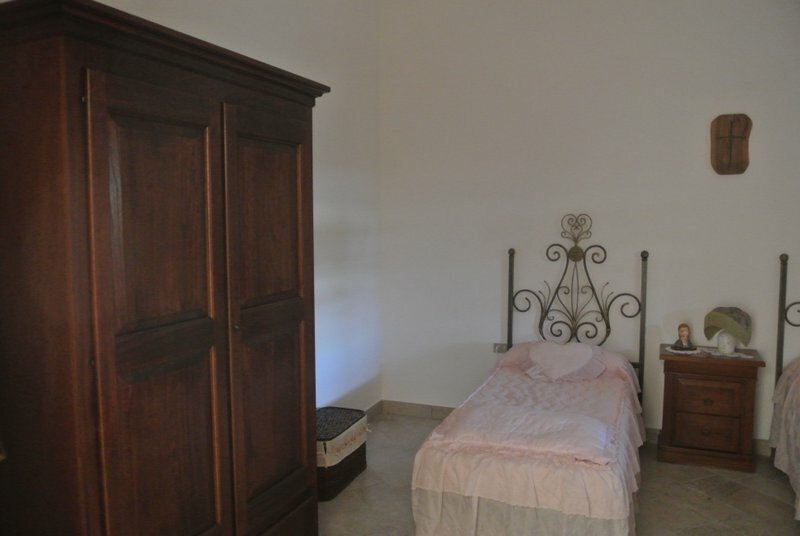 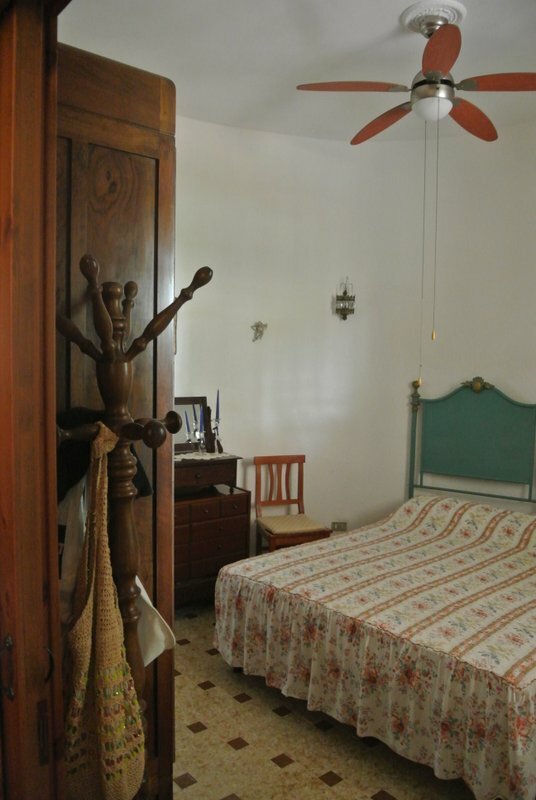 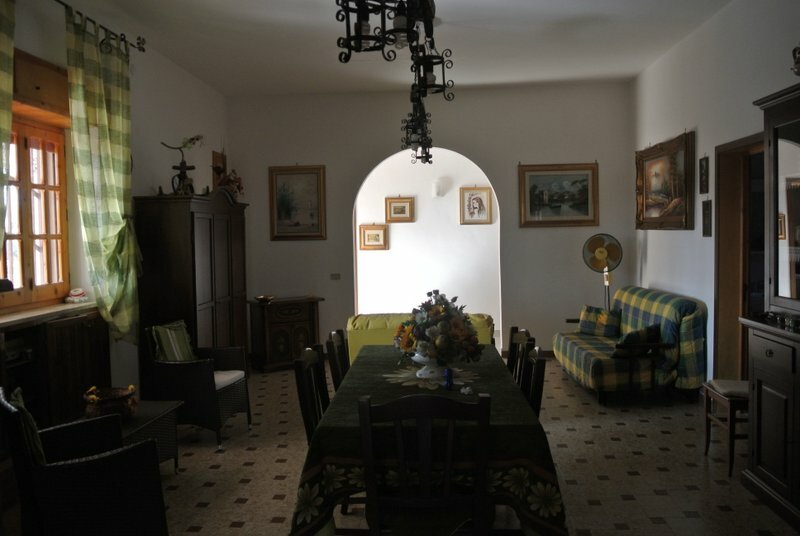 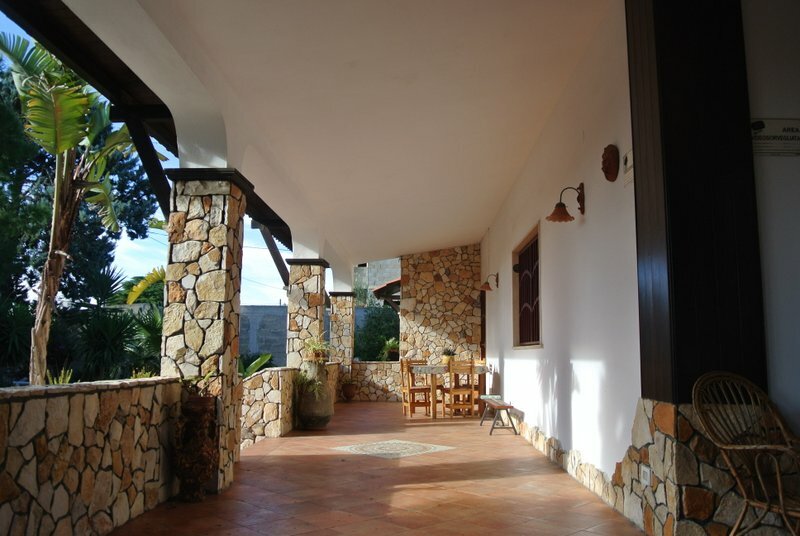 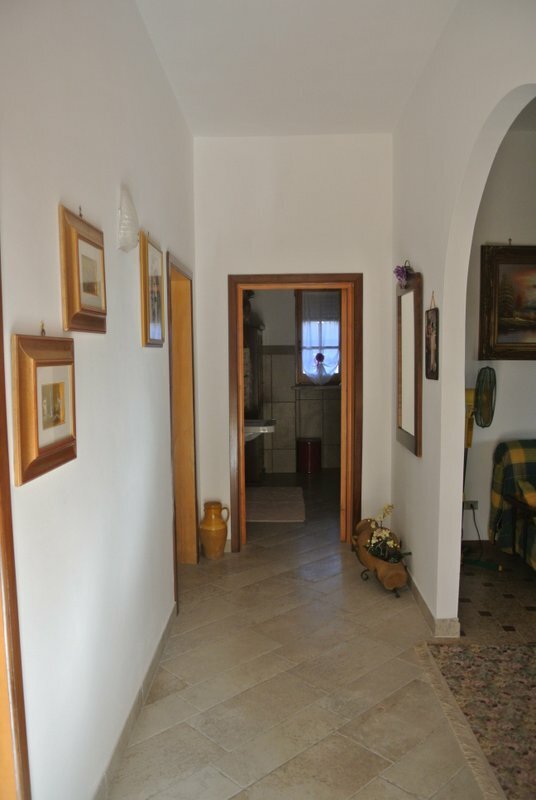 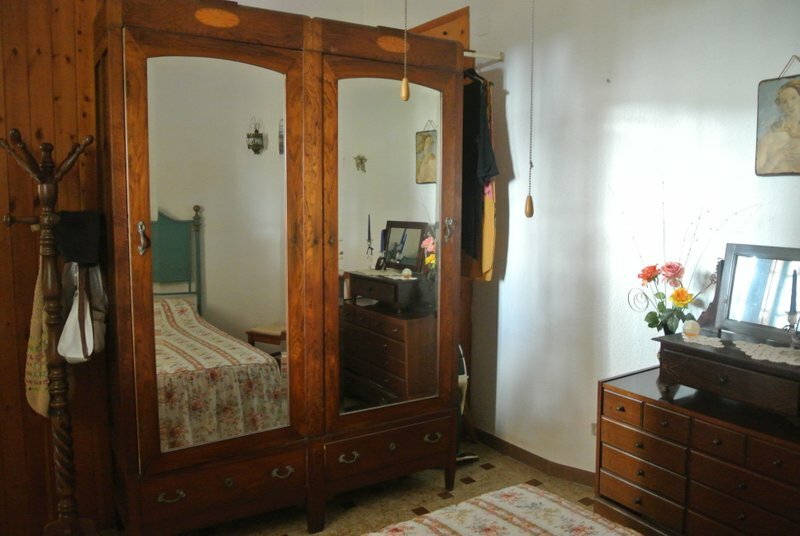 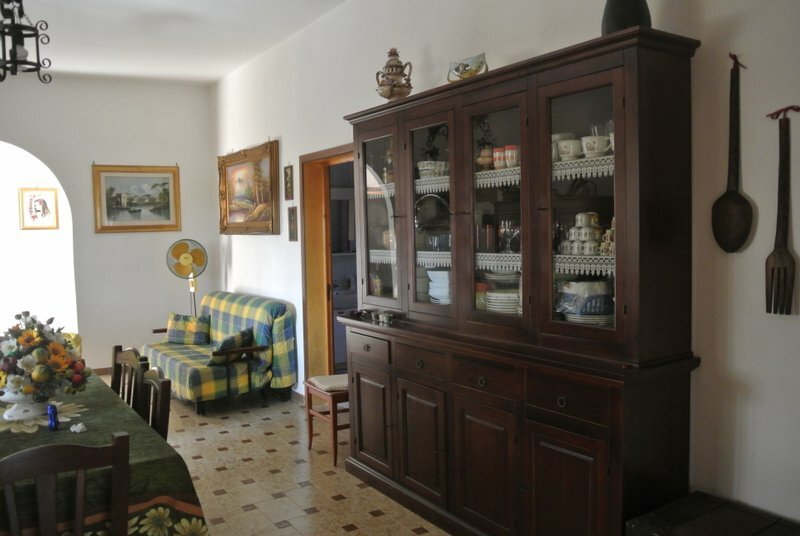 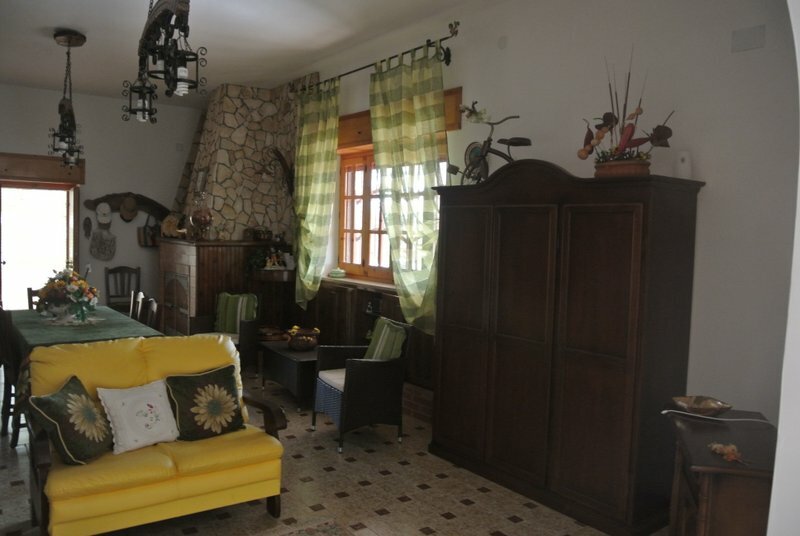 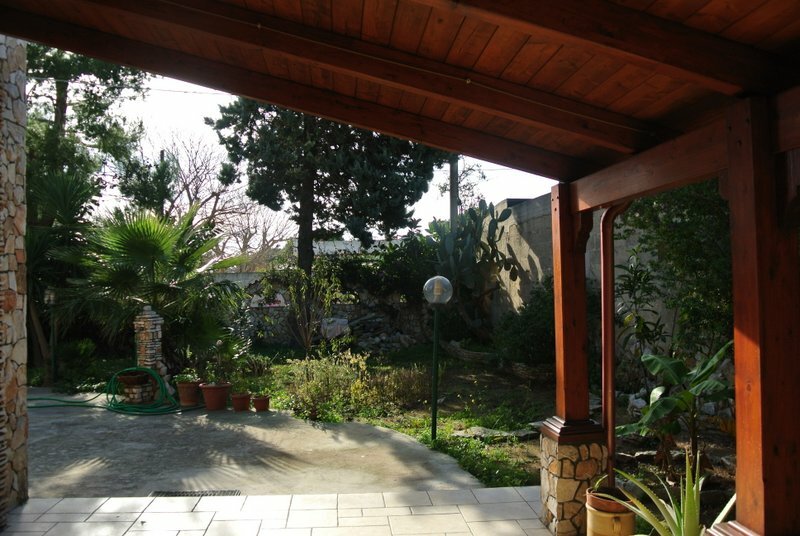 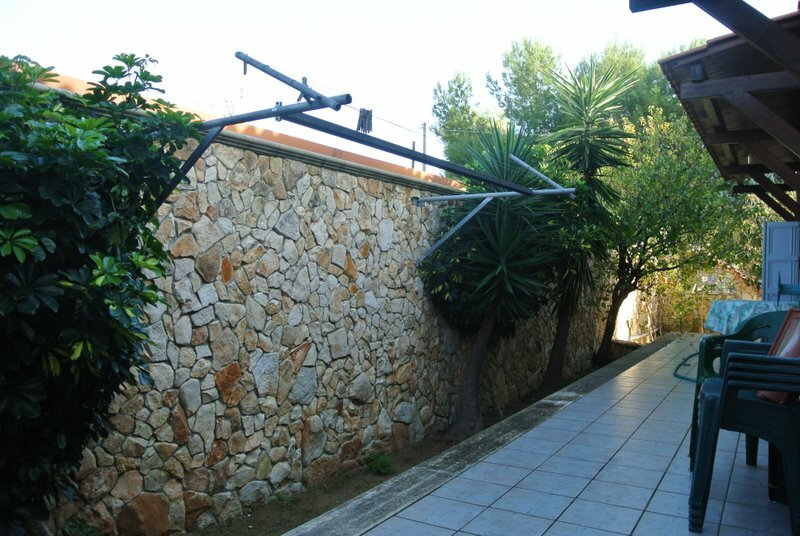 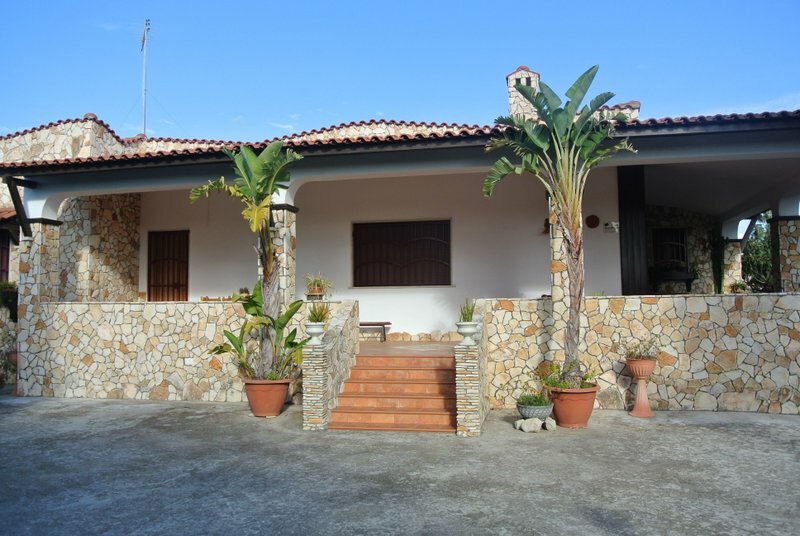 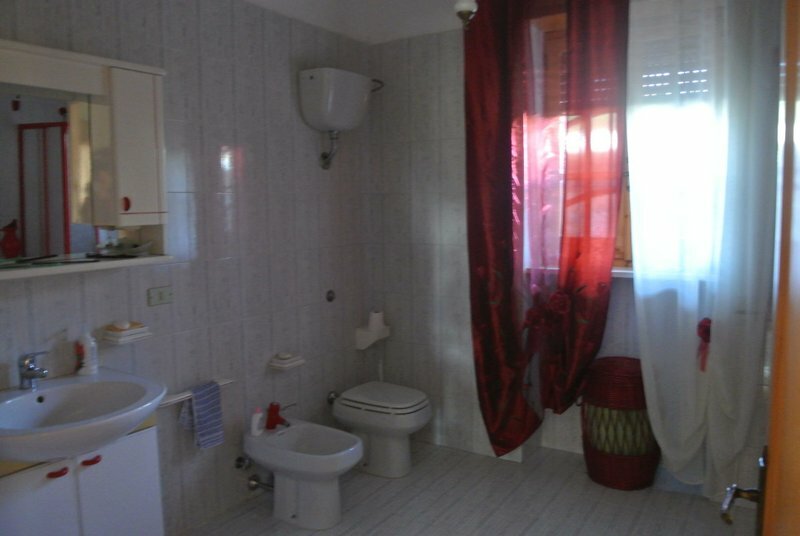 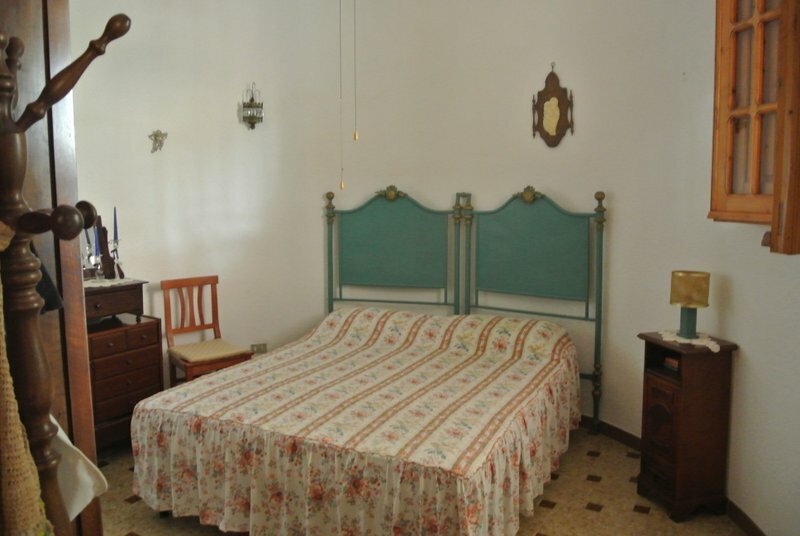 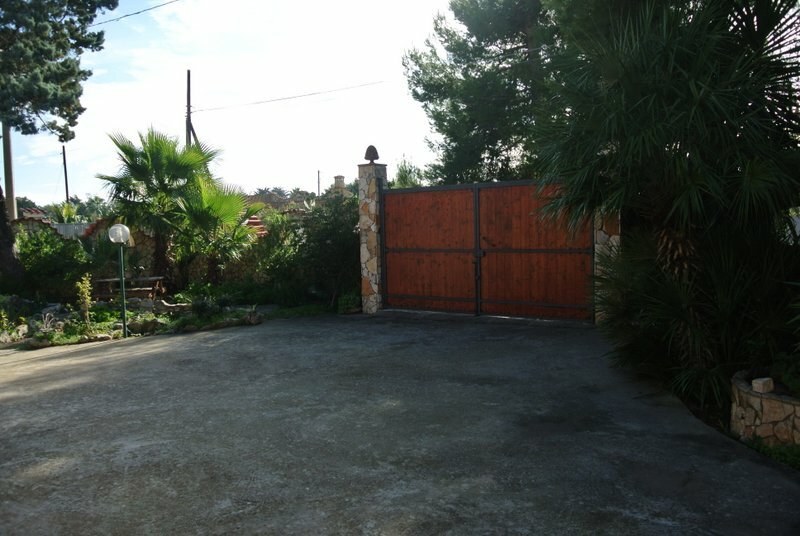 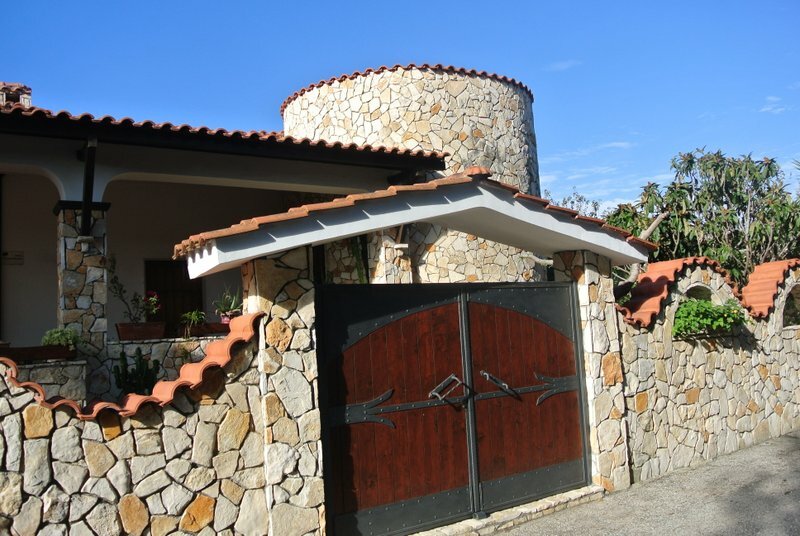 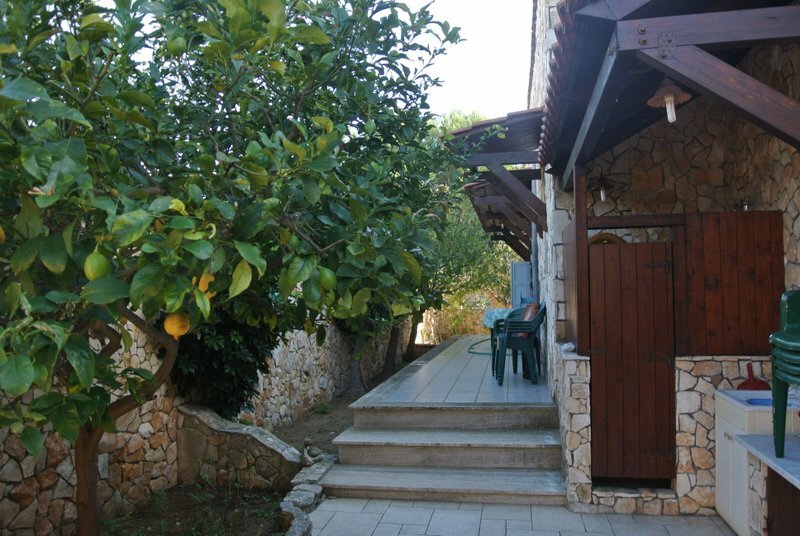 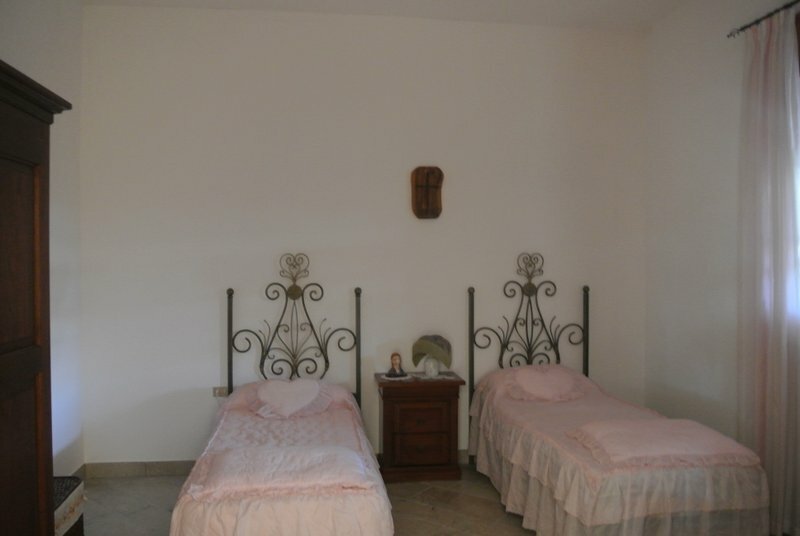 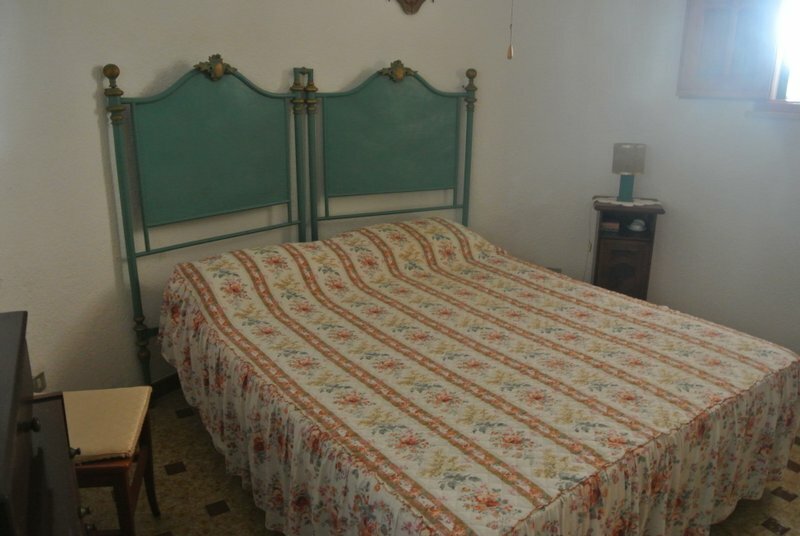 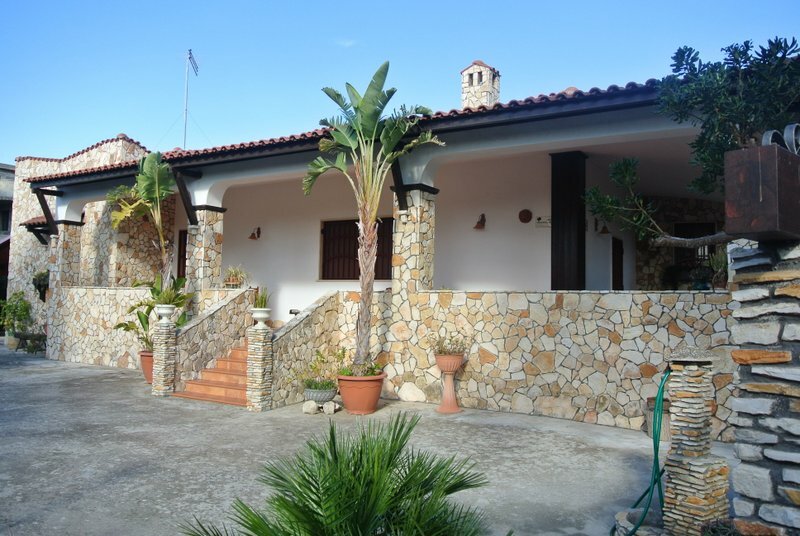 San Pietro in Bevagna: Large well-kept house in Torre Ovo, Ionian coast, ca. 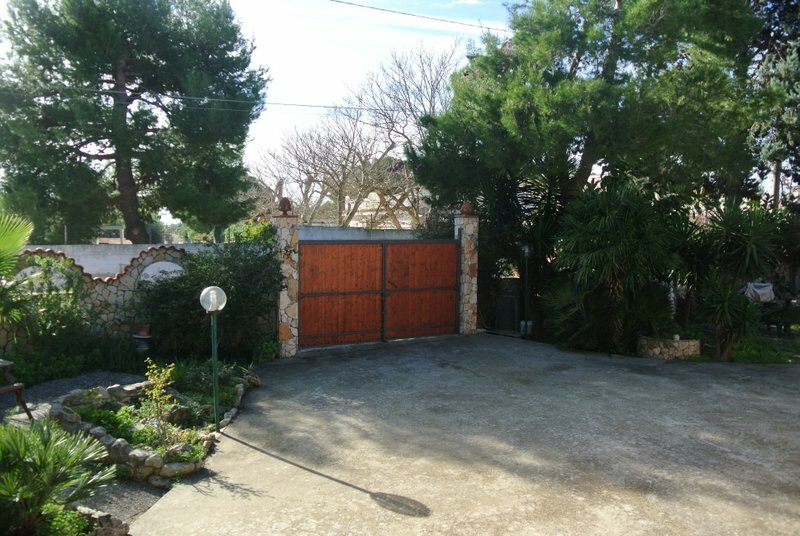 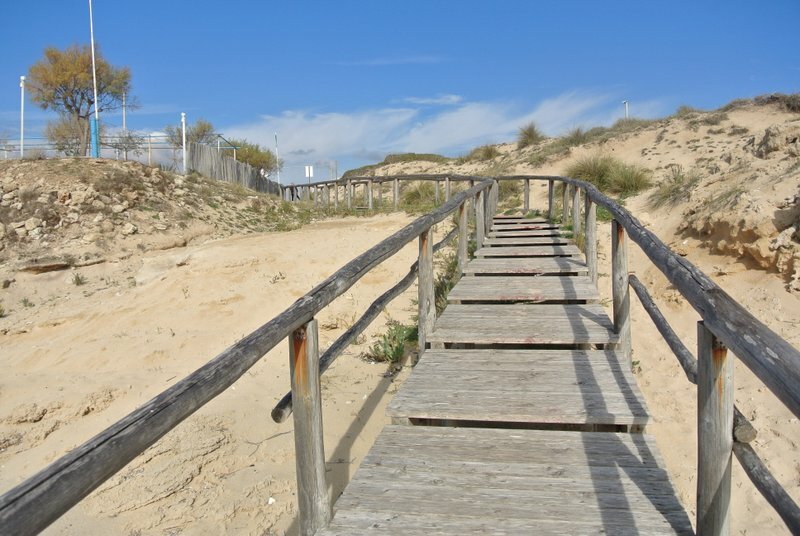 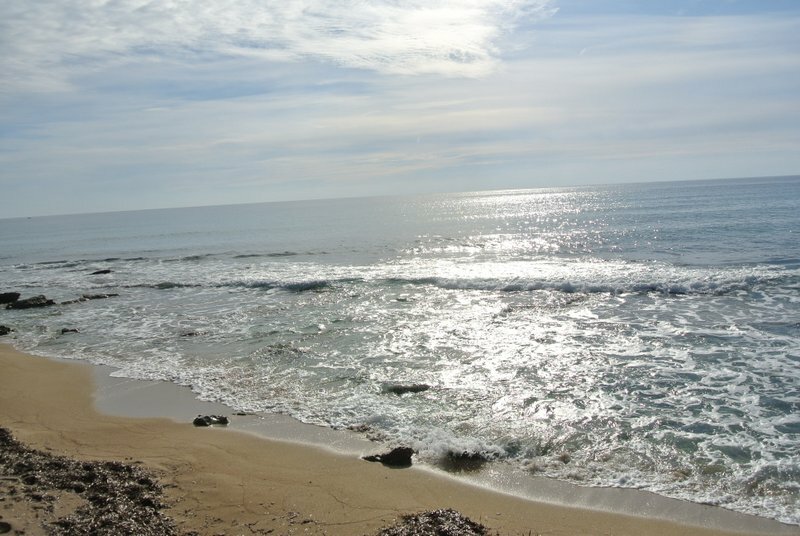 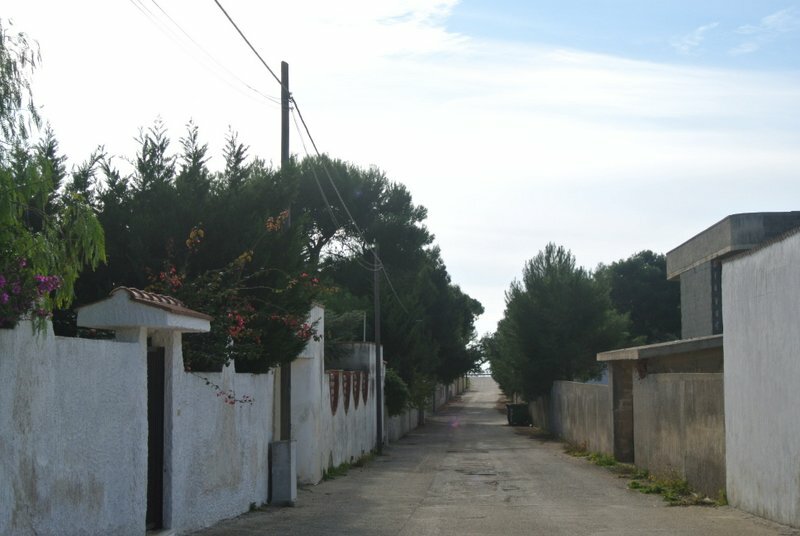 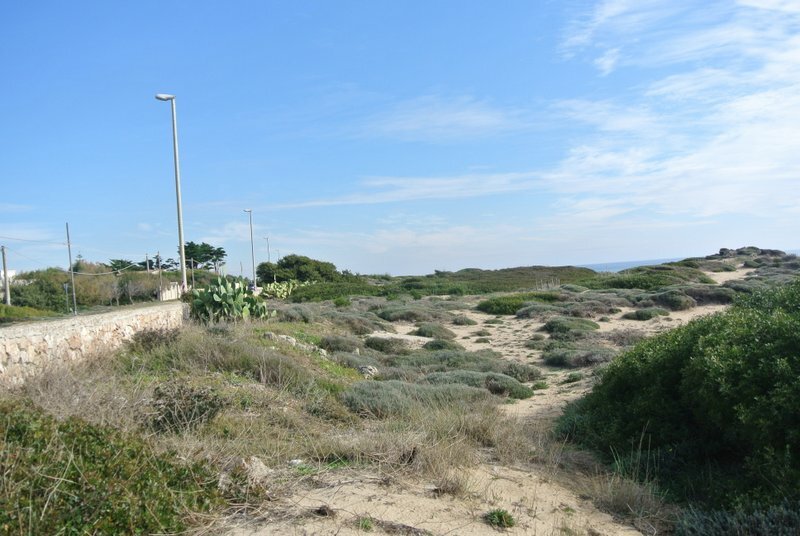 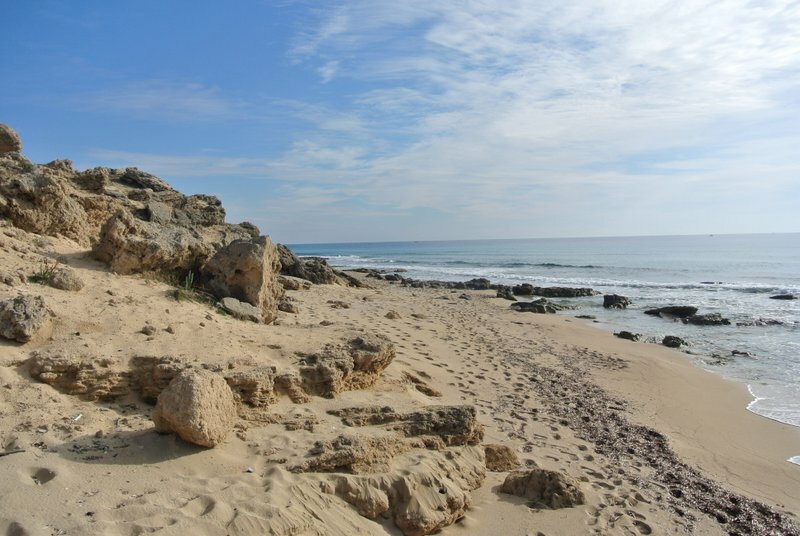 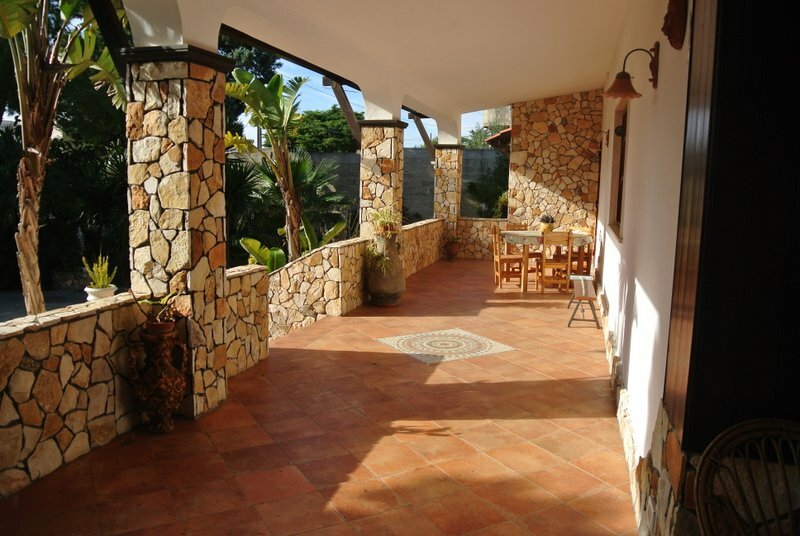 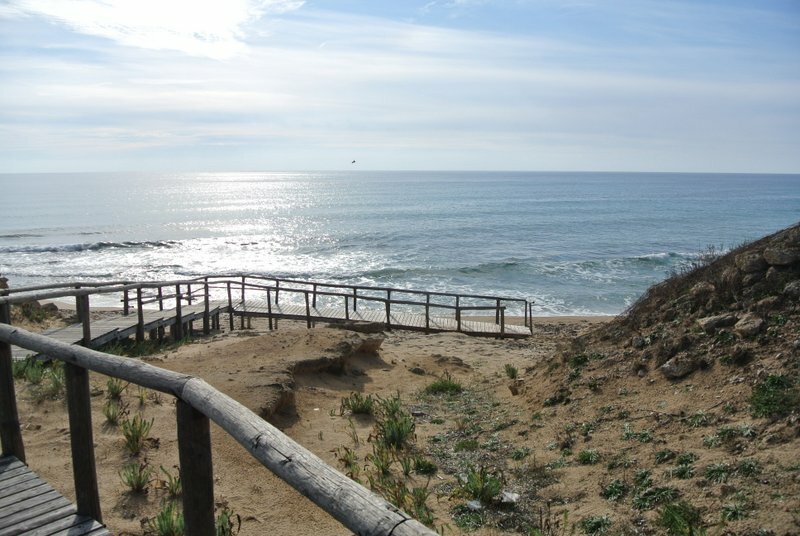 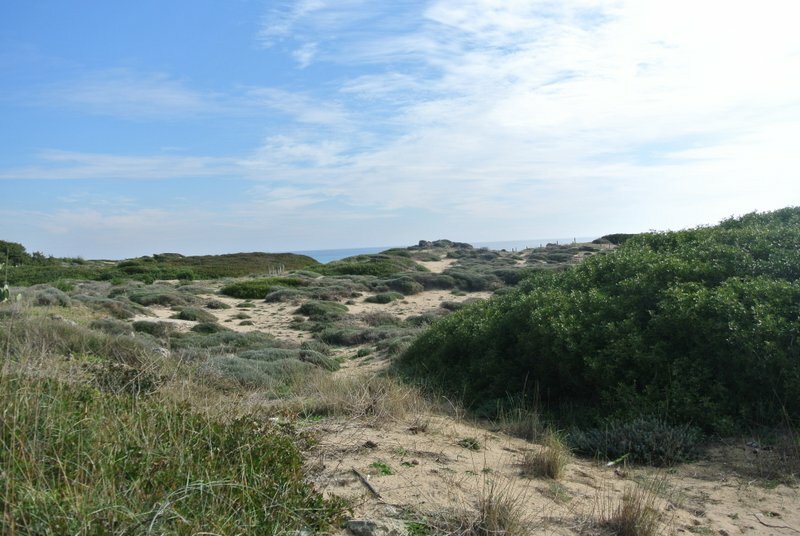 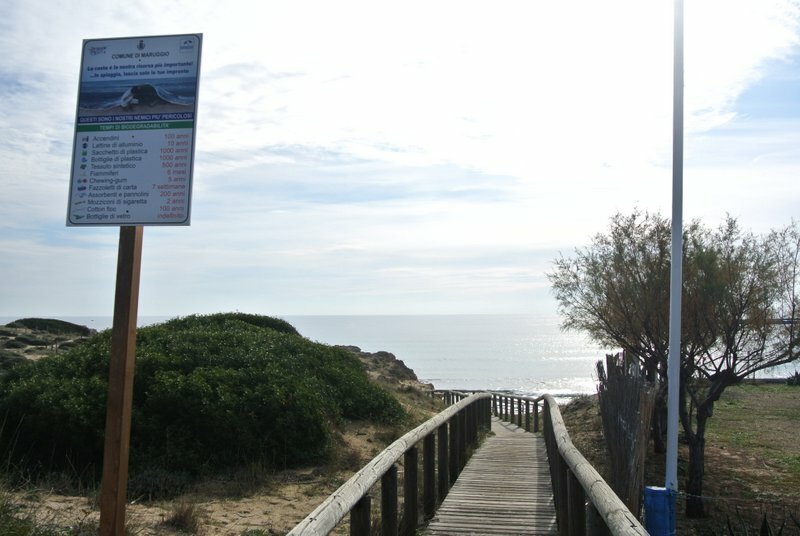 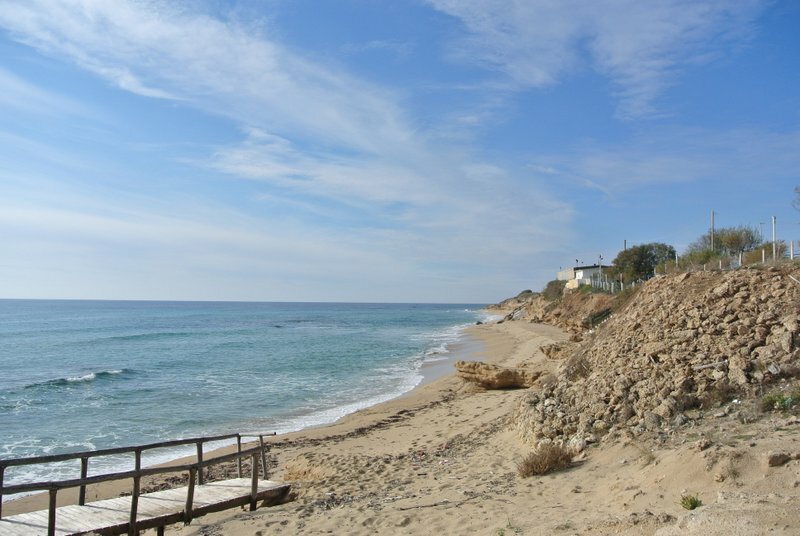 200 metres from lovely, sandy beaches and a crystal clear sea. 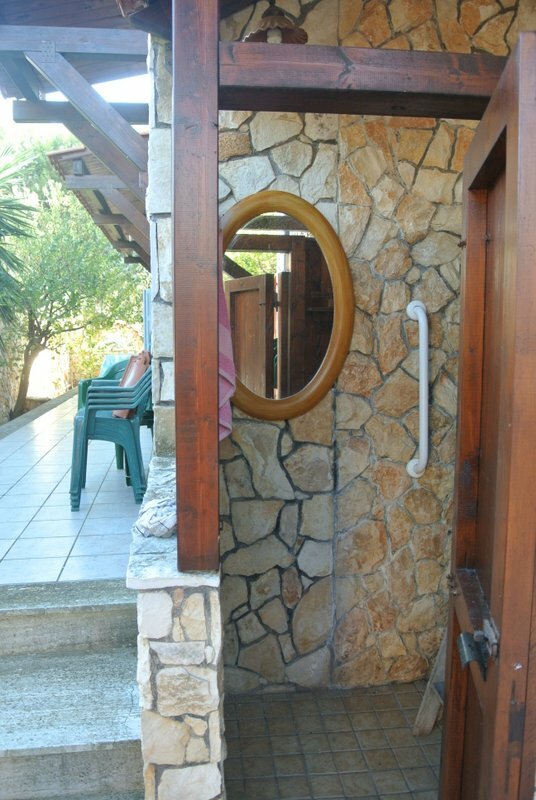 The house measures ca. 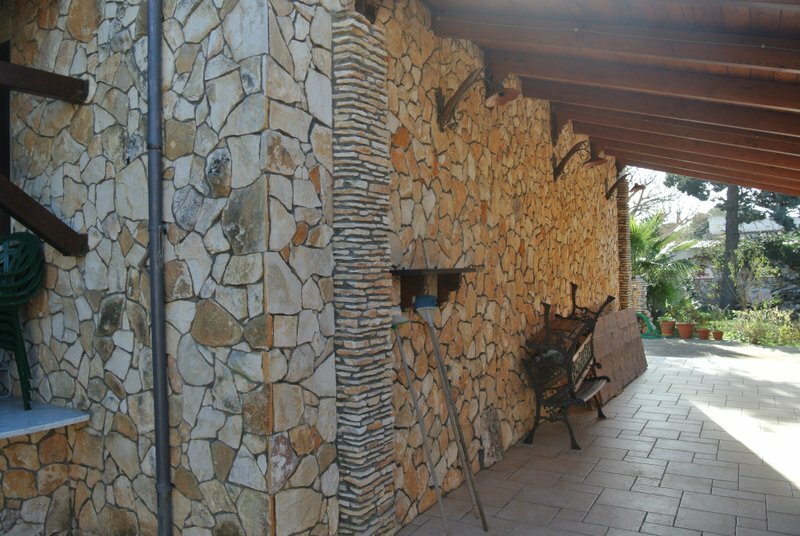 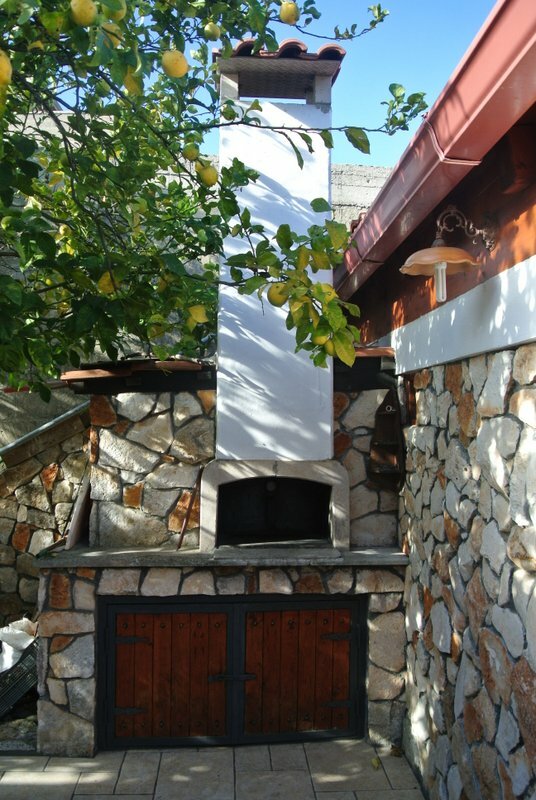 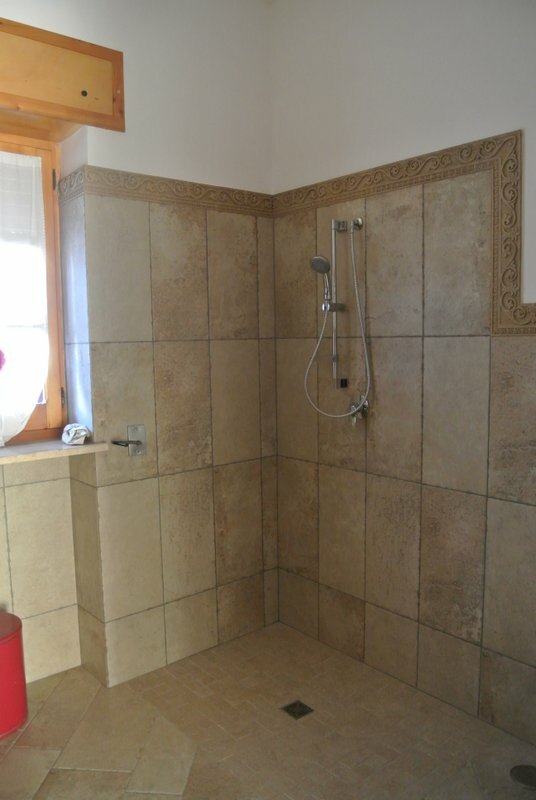 150 sqm and is all stone-clad. 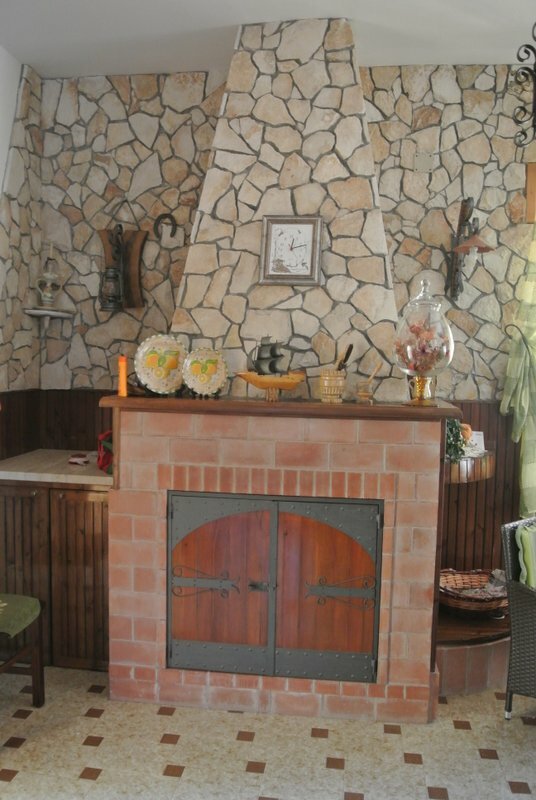 It consists of an ample living room with fireplace of more than 50 sqm, a vestibule, 3 large double bedrooms and 2 generous bathrooms. 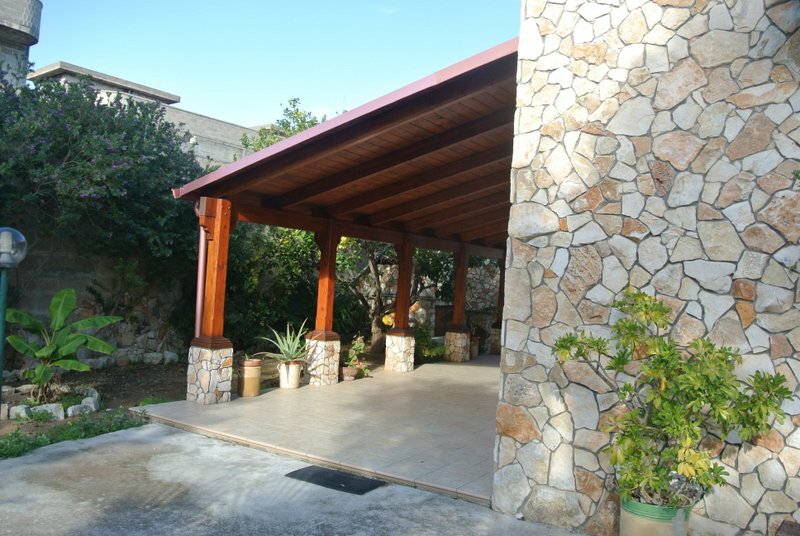 Outside there is a veranda for al fresco dining. 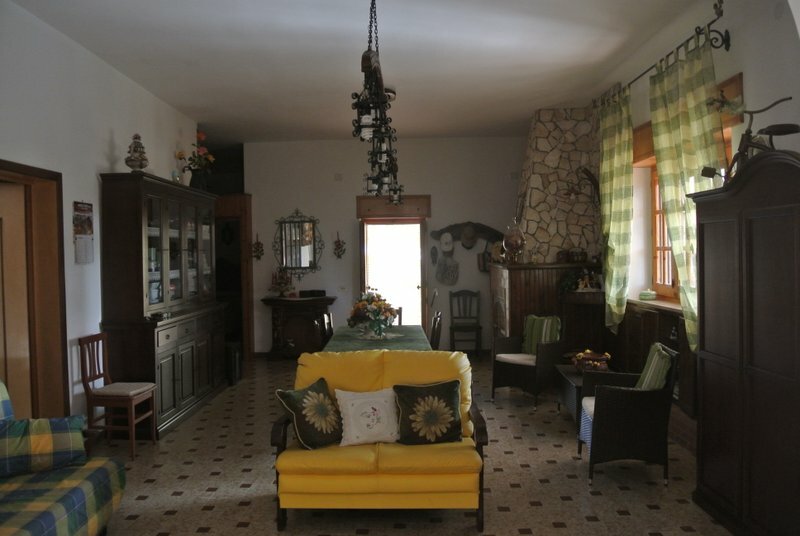 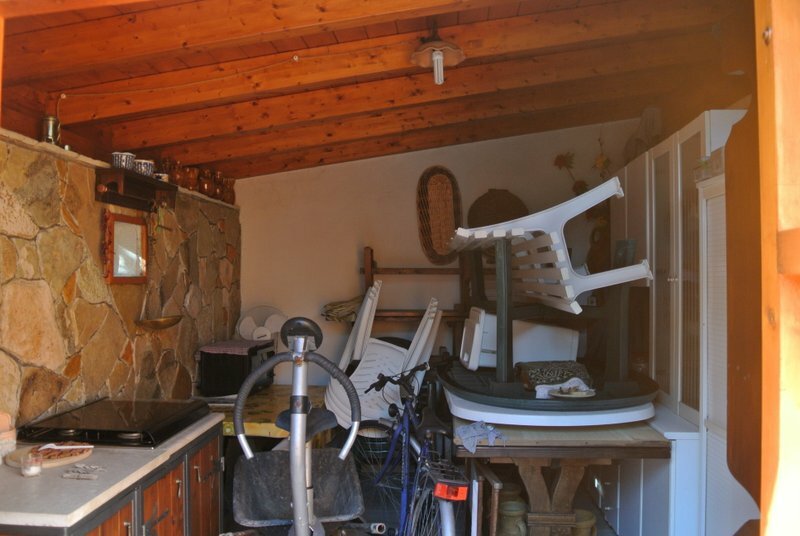 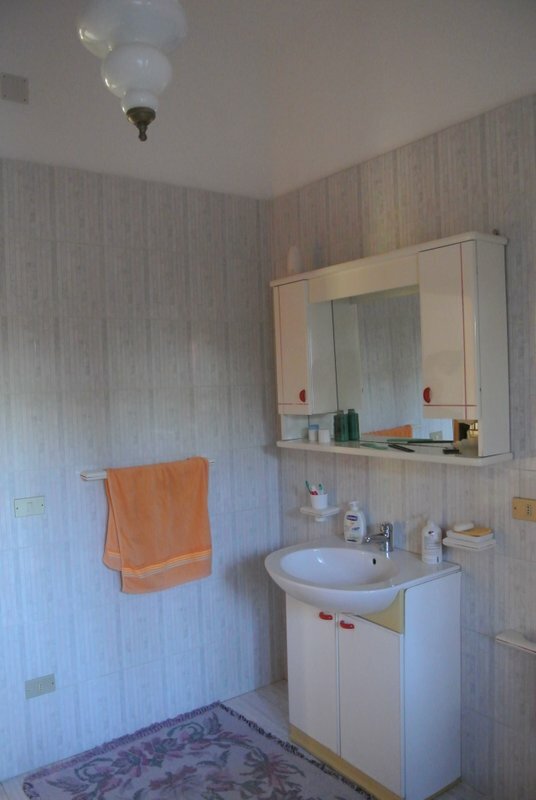 The dwelling is in very good condition as it is regularly maintained by its current owners.